Do you own a business and need to find a contractor who has experience with electrical tenant fit-outs? 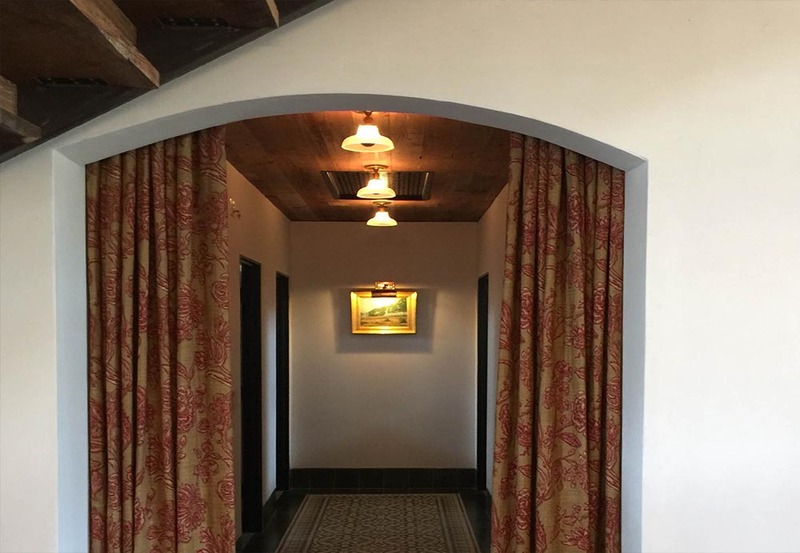 Rayco Electrical Contracting has over thirty years of experience completing tenant build-outs for business owners throughout the San Antonio area. 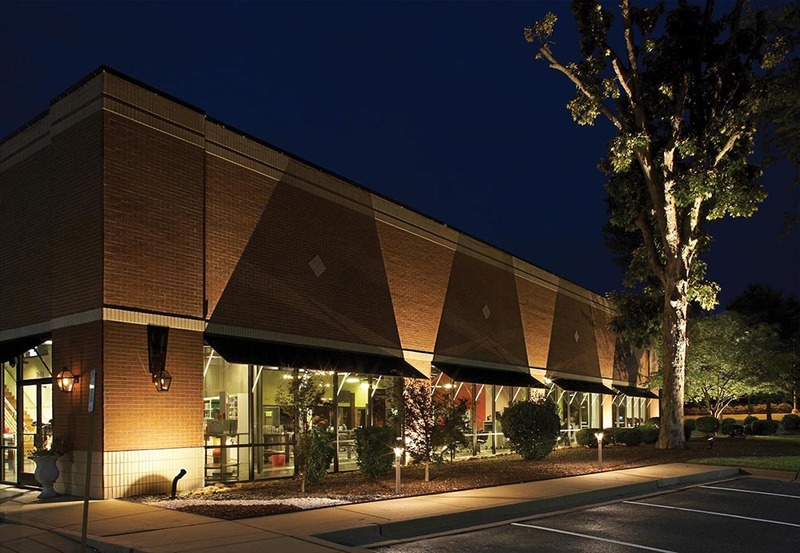 Whether you are leasing a new location or your want to update your current space, you can count on our experienced crew of electricians to take care of your electrical needs quickly so that you can open the doors of your new business location on time and within budget.